BargainCentral.ca is so much more than just another online store. It is a project whose origins took shape in Fort Erie, Ontario. 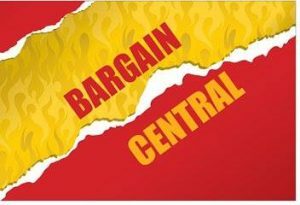 In Fort Erie, Bargain Central is a – actually the – discount store that has served the Niagara region for the past three years with best priced new and used furniture, appliances, and other merchandise. And what makes them the discount store is their commitment to the people they serve. What stood out to us on our first experience with Bargain Central was the quality of their product lines. There is a certain stereotype associated with stores that deal in used merchandise – an expectation of blatantly used merchandise in need of some additional TLC before being put to use. But not here. What we found was their products were carefully cleaned and polished as first order of business, and appliances were inspected and tested to ensure they were in solid working condition. Every purchase would gain a ready-to-use item for the home, and that spoke very loudly to us of respect for their customers. Of course there was their friendly and welcoming manner to everyone who entered their store, but even more was the open sincerity of business operators who were also consumers, too. They value a good bargain and know the benefits to their own household from saving money, so they strive to serve their customers with those same benefits. They are very knowledgeable about the products they bring onto the floor, and if a customer asks a question they don’t have an immediate answer to they will say so, then look for that answer until they find it and follow up with that customer afterwards. We witnessed first hand the diligence and effort put in to ensure same day delivery – and even installation – of purchases and we thoroughly enjoyed attending an auction where we observed Bargain Central’s keen scrutiny and evaluation of items in order to find those that can offer the best value for the dollar. Every purchase would gain a ready-to-use item for the home, and that spoke very loudly to us of respect for their customers. We value that same purpose of service practiced by Bargain Central and we have collaborated together to bring that purpose online. The BargainCentral.ca project serves its visitors by seeking out and providing the best value product lines for each online location, and it serves its visitors by providing business opportunities to learn while earning in their own online business. 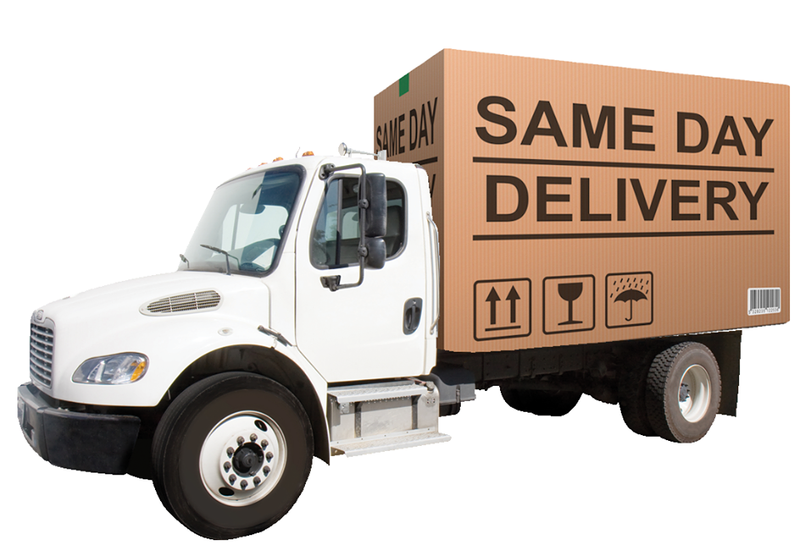 Together we evaluated several importers and dropship wholesalers before deciding on our current supplier. We wanted an eclectic and quality product offering for greater appeal and utility, and we wanted stability and integrity because those are the assets we want to ensure every client benefits from. As consumers, too, we appreciate the value of a quality product at a reasonable and even better price, of a secure and straight forward purchase process, and of reliable delivery and product warranty. 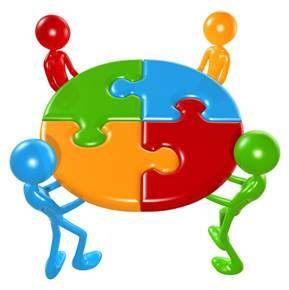 And together we provide a diverse resource of experience as members within the online community from whom Vendors can request insights and assistance, from tech support to content writing to best business practices. As business operators ourselves we appreciate the value of shared insights and experience, and hands on support. And we appreciate the value of accessibility. That is why Vendor opportunities are no money down to start and pay only from sales. The BargainCentral.ca project serves its visitors by seeking out and providing the best value product lines for each online location, and it serves its visitors by providing business opportunities to learn while earning in their own online business. Bargain Central Discount Store and UserTutor Corporation invite every visitor to browse store locations and investigate the opportunities for conducting business online.